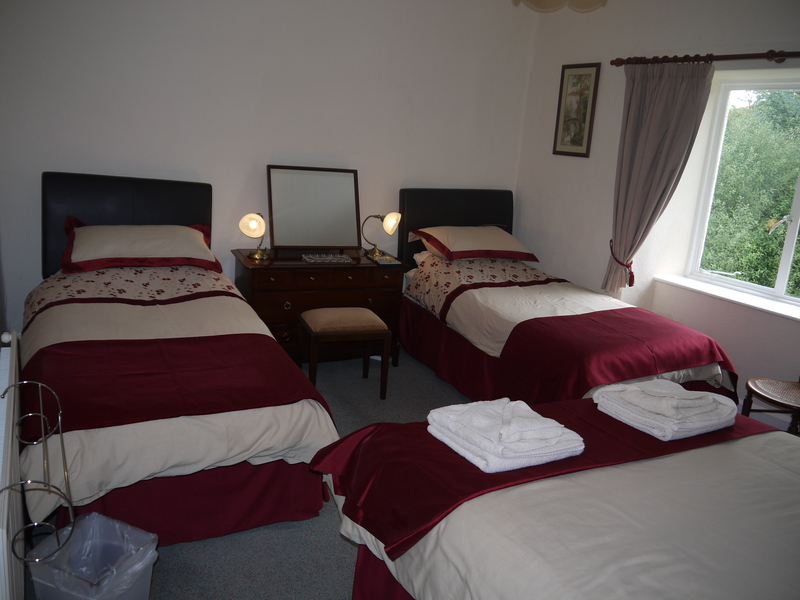 This family run bed and breakfast has two ensuite rooms, which can be used as a family, king or double room. There will be some homemade cake ready for your arrival. 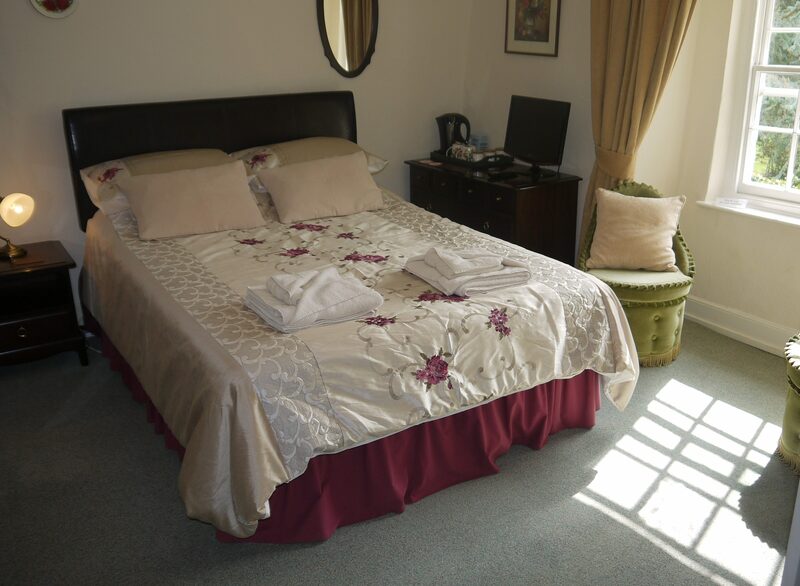 2 bedrooms which can be used as a Family en-suite, King size en-suite or a Double en-suite. Bed & Breakfast Tariff; per person per night based on 2 people sharing.